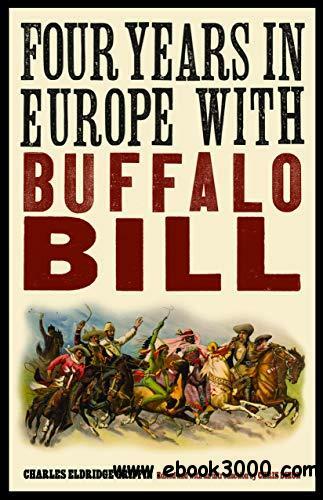 William F. "Buffalo Bill" Cody was the entertainment industry's first international celebrity, achieving worldwide stardom with his traveling Wild West show. For three decades he operated and appeared in various incarnations of "the western world's greatest traveling attraction," enthralling audiences around the globe. When the show reached Europe it was a sensation, igniting "Wild West fever" by offering what purported to be a genuine experience of the American frontier.